. . . you asked; I heard. You guys have been asking about mini sessions and to be completely honest, I wasn’t sold on the idea. 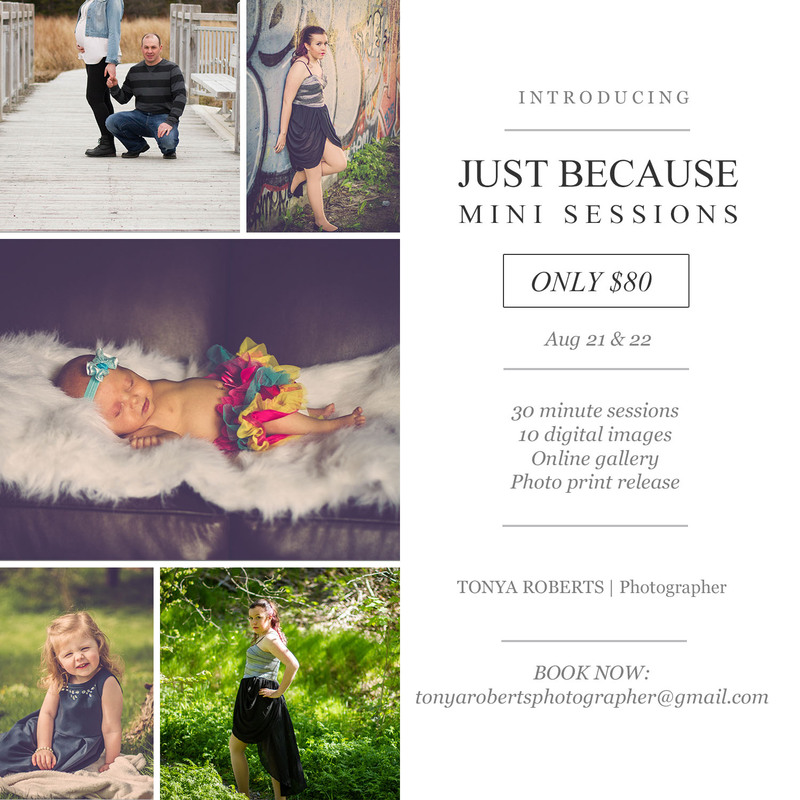 But you kept asking, so I really couldn’t ignore it any longer – mini sessions have grown in popularity for many reasons. I get it, I do. So here you go, my fabulous supporters, clients, followers . . .
. . . just because you’re awesome and I appreciate each one of you . . . The hamster wheel keeps turning . . .